Hello, my name is Kelsy Rogers. I am an avid sports fan, and try to not focus on the stick and ball sports. I have a passion for the sport of Motocross and also Snowboarding. I love to compete. 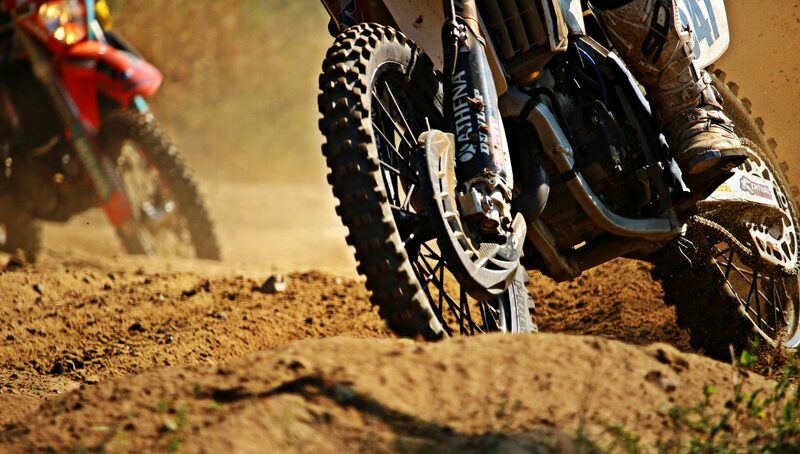 I have been an avid motocross racer for over a decade, and love to spread the word of the sport to others. I am currently finishing my Senior year at the University Of Wisconsin Whitewater, pursuing a Bachelor degree in Communications. Upon graduation, I aim to pursue a career within the Powersports industry.